Analyze the market and identify viable target clients in managed property, education, government, hospitality, healthcare, and retail sectors in the Orange County market. Effective communicator with strong interpersonal skills and the ability to work ‘on deadline. 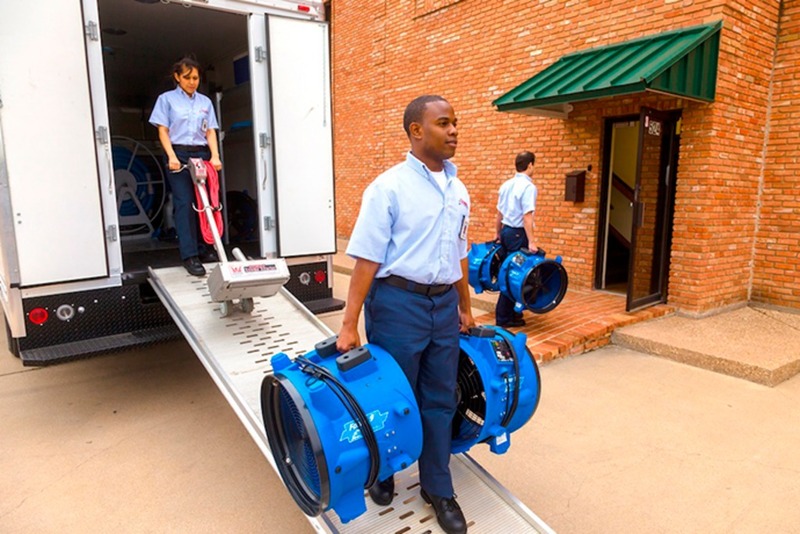 On-target earnings are expected to exceed $95k per year. 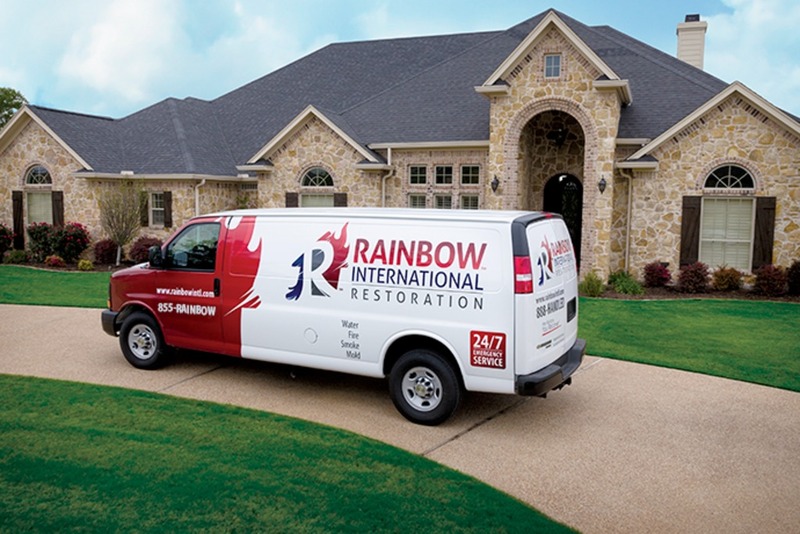 Rainbow International Restoration is an Equal Opportunity Employer and all qualified applicants will receive consideration.